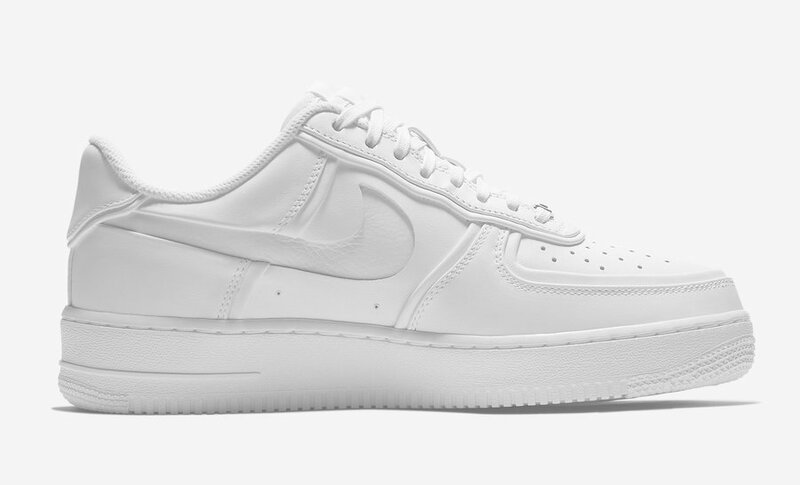 This month, we will be enjoying another release of the designer John Elliott, as a collaboration with Nike, a new Air Force 1 is coming in a ” Triple White” colorway. 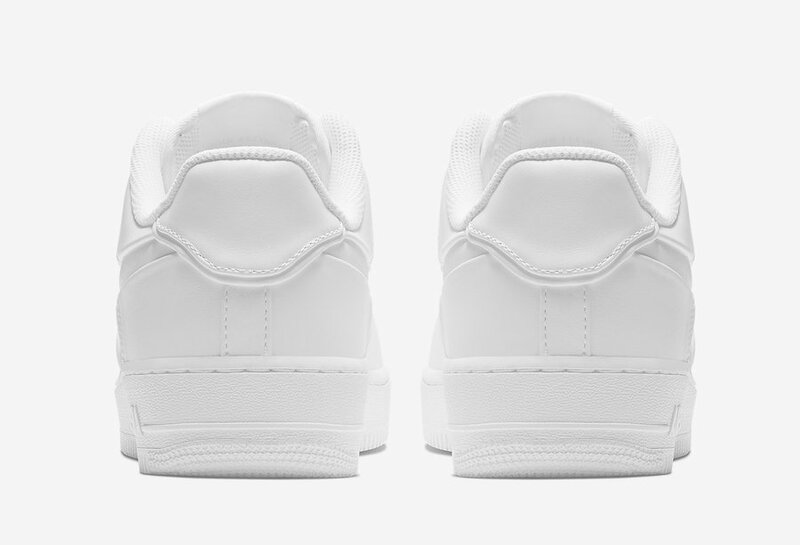 It features a perforated toe box with a doubled seaming. 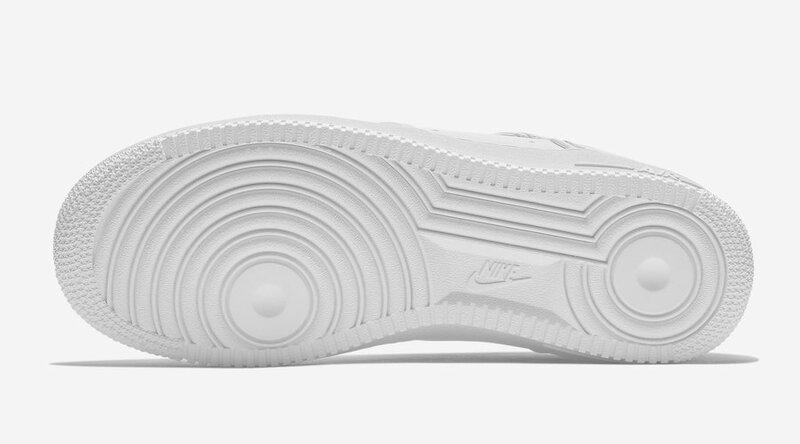 While cut-out Nike swoosh logos adorn the lateral sides. 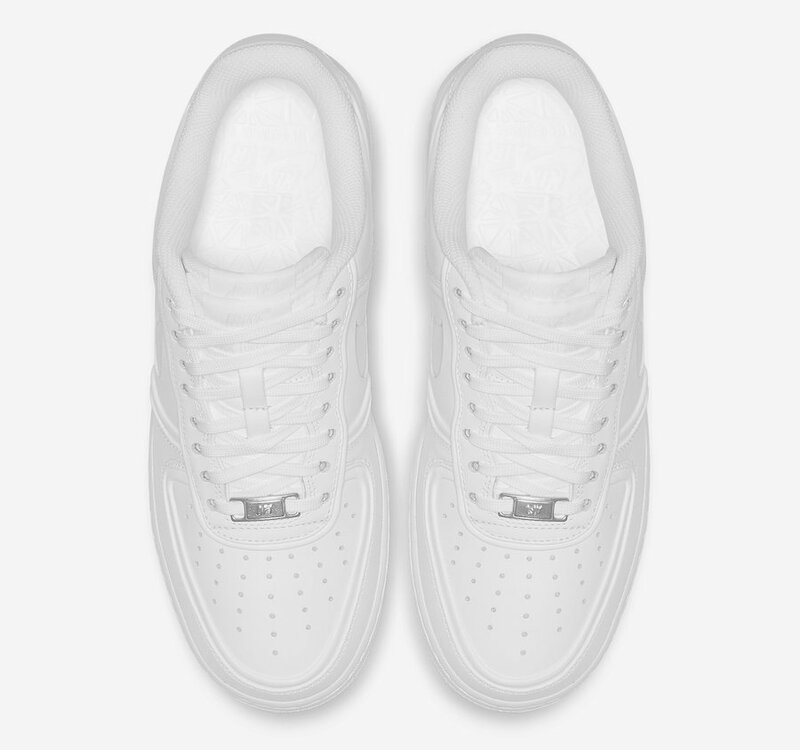 The customer white insole tops-off this simple design. 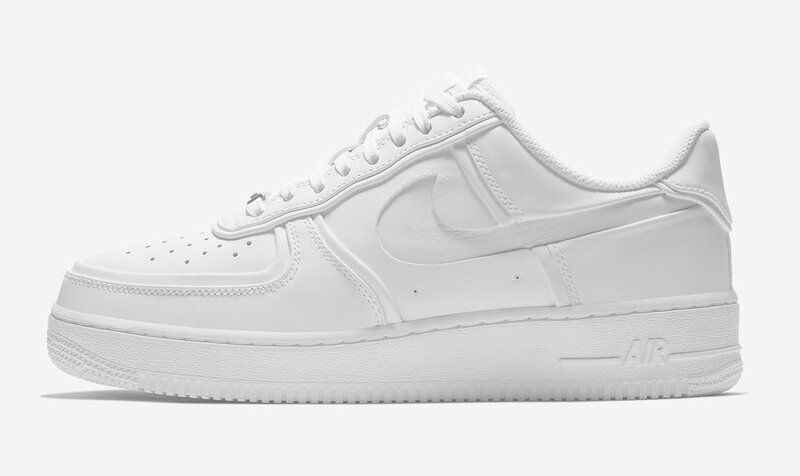 Enjoy this John Elliott x Nike Air Force 1 Low on Thursday, October 18th at select many retailers and on Nike Store Online. 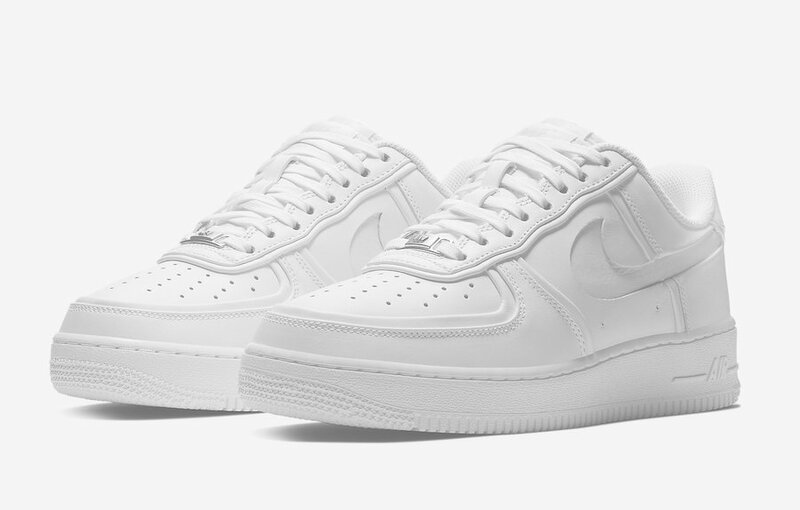 Check out more detailed images below and be sure to grab this pair to feel the cleanness.